Preserving patient confidentiality, safeguarding prescription medications and protecting patients and highly-skilled staff are just three of the security needs faced by those in the healthcare industry. 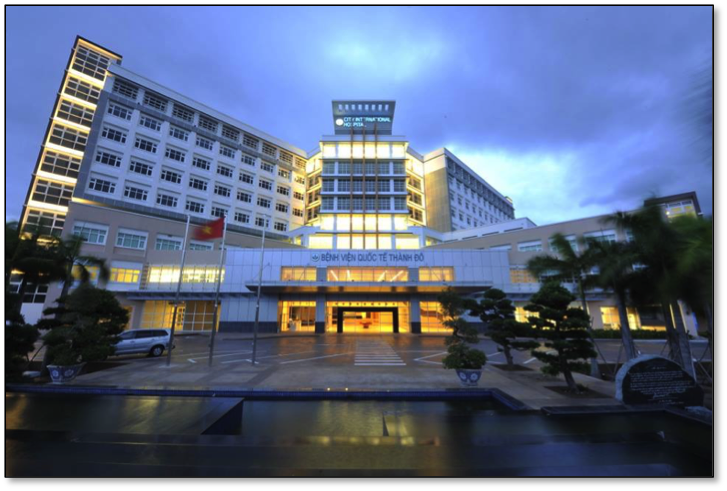 Arecont Vision IP megapixel products are customer-proven around the world by hospitals, medical centers, teaching hospitals, universities, clinics, outpatient centers, and other healthcare facilities. Increased demand for patient treatment continue to drive the healthcare industry in developed markets. Rising populations and economic growth are naturally driving healthcare expenditures higher in developing markets. In both situations, budgets are under pressure as the need for security grows along with medical needs and expectations. The frequency of physician, medical service provider, and hospital visits is likely to rise considerably in the future in both developed and emerging markets as a result Continued governmental reform and technological innovation fuel significant investment in the healthcare space, while the industry overall faces new challenges regularly. Arecont Vision single- and multi-sensor megapixel cameras can dramatically improve video coverage and image quality, while reducing the number of cameras required. In this example, 8 analog cameras are replaced with three Arecont Vision cameras with superior coverage and better images. 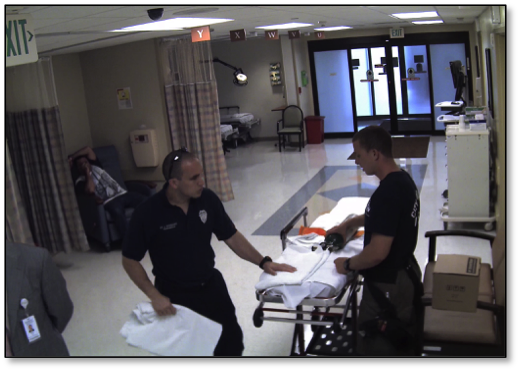 In these three examples, a single Arecont Vision SurroundVideo® IP megapixel panoramic camera provides complete coverage of a 180-degree view, in the entry lobby, on a patient floor, and in the treatment areas of a clinic or doctor’s office. 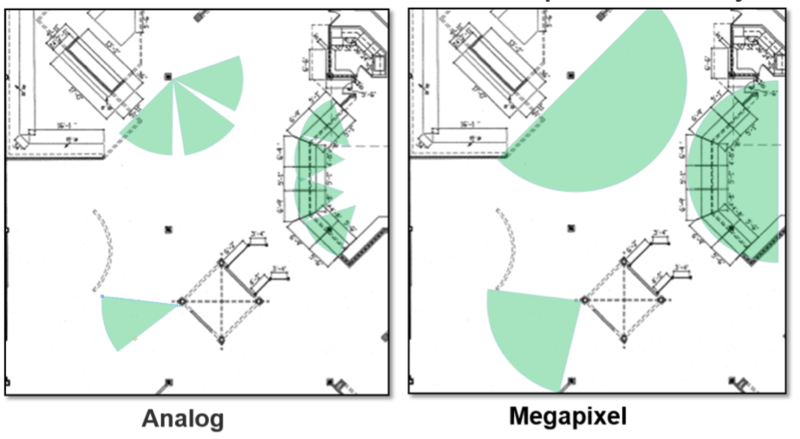 All three areas have side corridors and areas that can be covered for a full 180 to 360 degrees with SurroundVideo®. With digital zoom and megapixel images, any portion of the image can be digitally zoomed in, without disrupting situational awareness of the entire scene or interrupting recording. At a nursing station, treatment area, or a dispensary, Arecont Vision megapixel cameras provide better images, wider coverage, and require fewer cameras.